Jesús holds a University degree in Marine Sciences from Valencia Catholic University (2014). He received his M.Sc. degree in Environmental and Territorial Management Techniques from University of Valencia (2015) focusing his Master thesis in the analysis of coastline variability from Landsat imagery. On 2017 he received his M.Sc degree in Aquaculture from University of Barcelona. 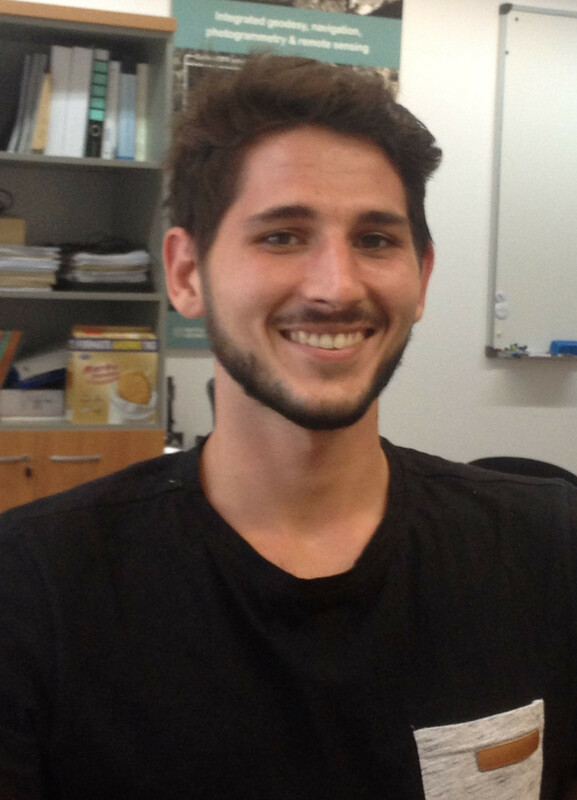 His master thesis, entitled as “Characterization of phytoplankton spatial dynamics in Ebro Delta bays through chlorophyll a estimation with Sentinel 2: Implications for mussel farming”, was developed with a collaboration between CTTC Geomatics Division and the Marine Monitoring Department of IRTA (Institute of agrifood research and technology). Currently he is a PhD student at the Polytechnic University of Catalonia. He is now a Research Assistant in the Remote Sensing Department of the Geomatics Division (started on March 2018). His research is mainly focused on the estimation of water quality parameters (i.e Clorophyll, CDOM, TSM) using remote sensing imagery in Ebro Delta bays to encourage better management practices for aquaculture (i.e ecosystem load capacity, farm planning and zoning, phytoplankton depletion, filter-feeding activity) and to monitor environmental hazards (i.e Harmful Algal Blooms). J. Soriano-González, E. Angelats, M. Fernández-Tejedor, Chlorophyll-a estimation from Sentinel-2 imagery in Ebro delta bays: application to acquaculture management , In Proceedings of the Ocean Optics XXIV conference, 7–12 October 2018, Dubrovnik (Croatia).